With 145 caregivers to manage and a variety of services including companionship, home help and personal care to provide, the management team at Home Instead Senior Care Sutton Coldfield were looking for a way to improve payroll procedures, health and safety and their overall service for vulnerable clients. Before the implementation of IQ:timecard, things were very different at the Sutton Coldfield branch. The core team was much smaller, with fewer staff and less clients. Before the software was installed, caregivers filled in weekly timesheets and there were concerns about how much this lengthy process was costing the business. There were also issues with health and safety; it was difficult to track the location of caregivers as they travelled between client locations. Potential missed client calls were also a worry – the team at Home Instead Senior Care Sutton Coldfield needed a way of knowing whether the vulnerable adults they serve had received a visit or not. IQ:timecard was installed, and many different benefits became apparent to the team. Efficiency was increased, they had heightened control over certain costs, there were new tools and resources to help with health and safety for lone workers, and their end-user service had been enhanced. 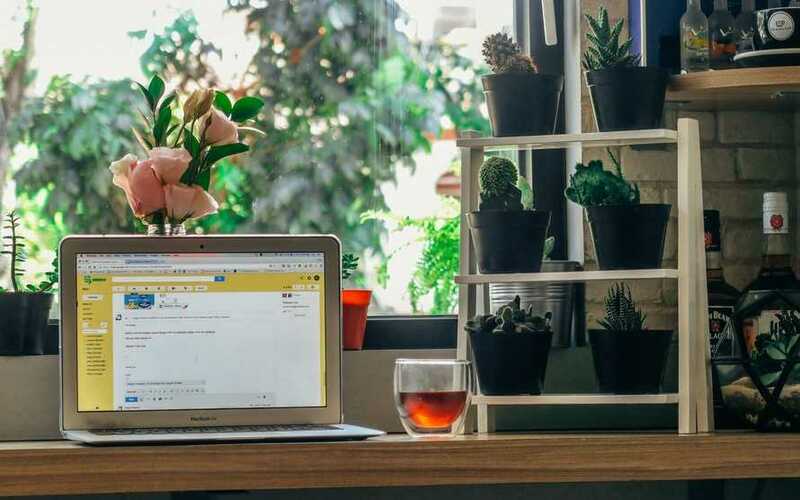 If an employee missed a call, they would now feel valued and appreciated when their manager would give them a quick call to check everything was alright – an especially crucial point with remote workers, where they can often feel isolated and ignored out on the road. Managers also felt secure in the knowledge that the technology they were using was supporting the delivery of a great service, with streamlined costs. Once more, IQ:timecard has proven it’s a great way to facilitate growth in a business. 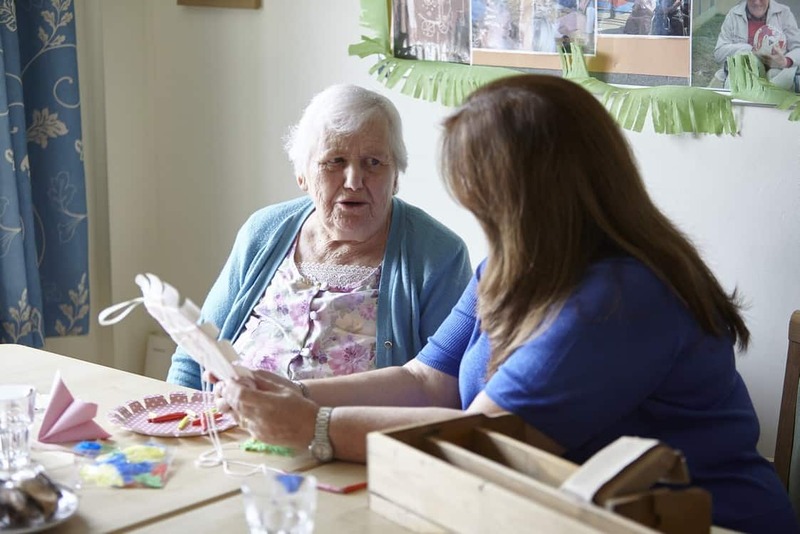 In just two years, the number of caregivers working for Home Instead Senior Care Sutton Coldfield doubled, allowing them to provide a higher standard of care service for their often-vulnerable clients. It’s a true endorsement of Unique IQ that the country’s most trusted provider of domiciliary care chooses to use it’s time and attendance solution to aid growth and improvement across the board.